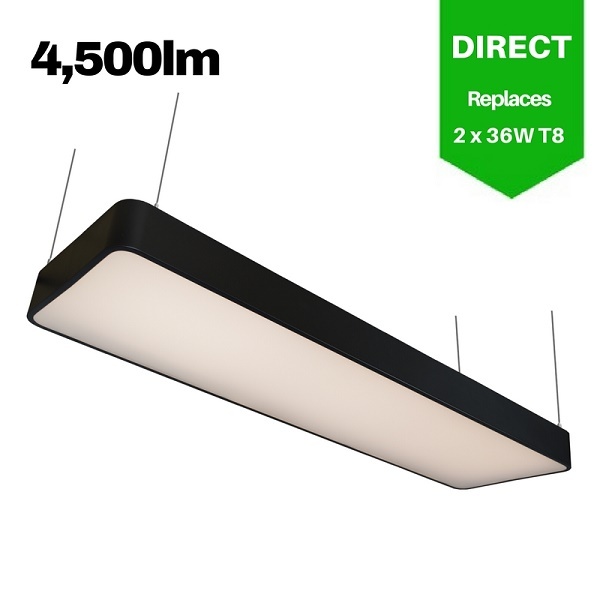 1200mm / 4ft 51W Suspended Light for office, public open spaces and retail with high lumen output of 4500 lumens in Natural White 4000-4500K. 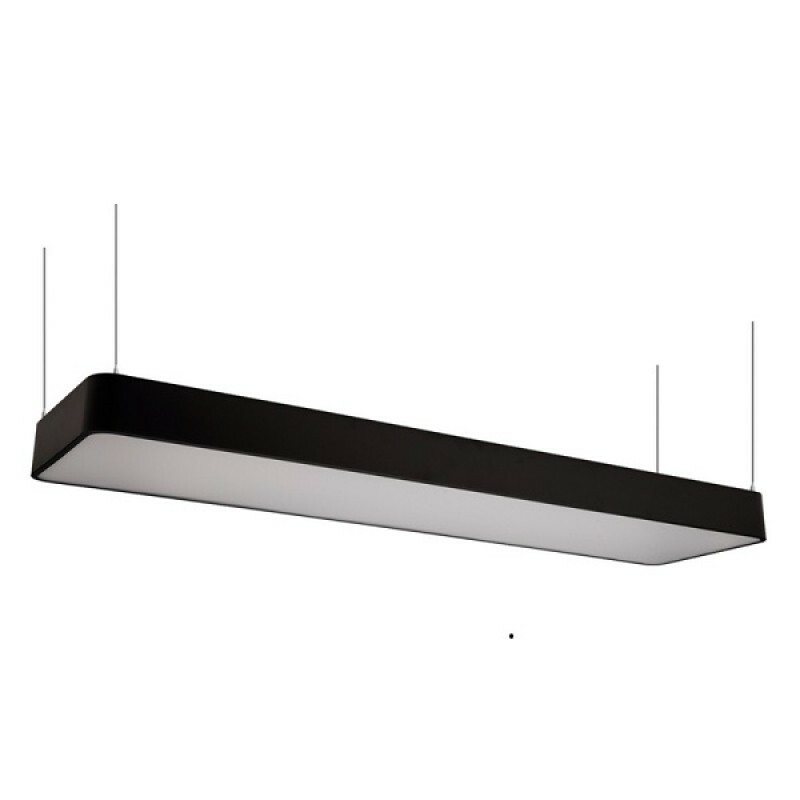 Modern minimalist interior design highly suited by suspended luminaire. 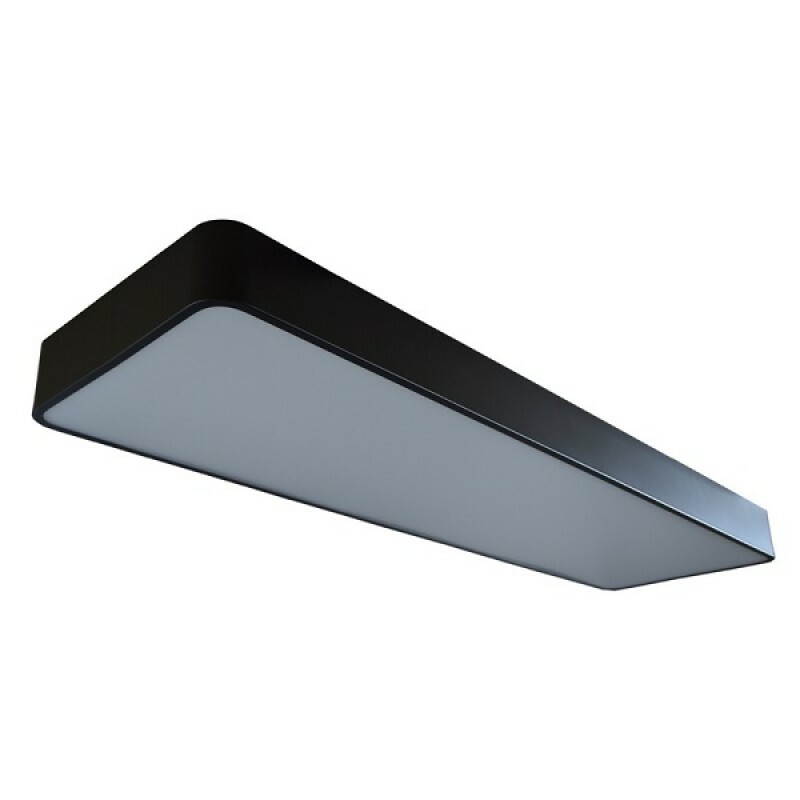 Finished in a choice of colours: stylish RAL Black powder coated aluminum housing, enclosing an Frosted diffuser for subtle light output suiting a wide range of modern commercial and institutional applications, including hallways, retail & conference rooms. 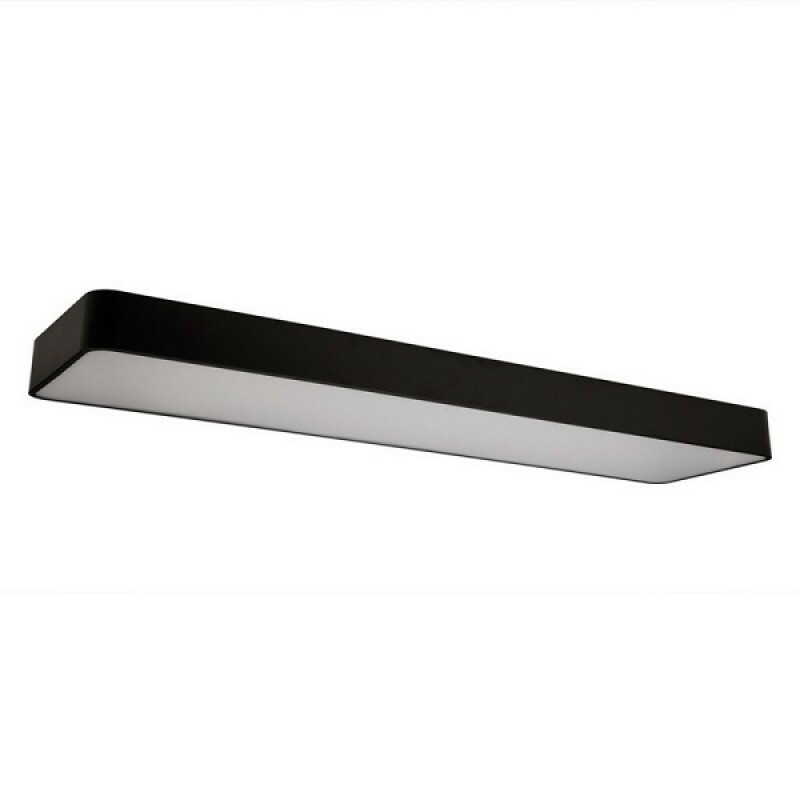 1200mm linear design with a superior lumen output up to 4,500lm, for ample lux levels across a range of environments. 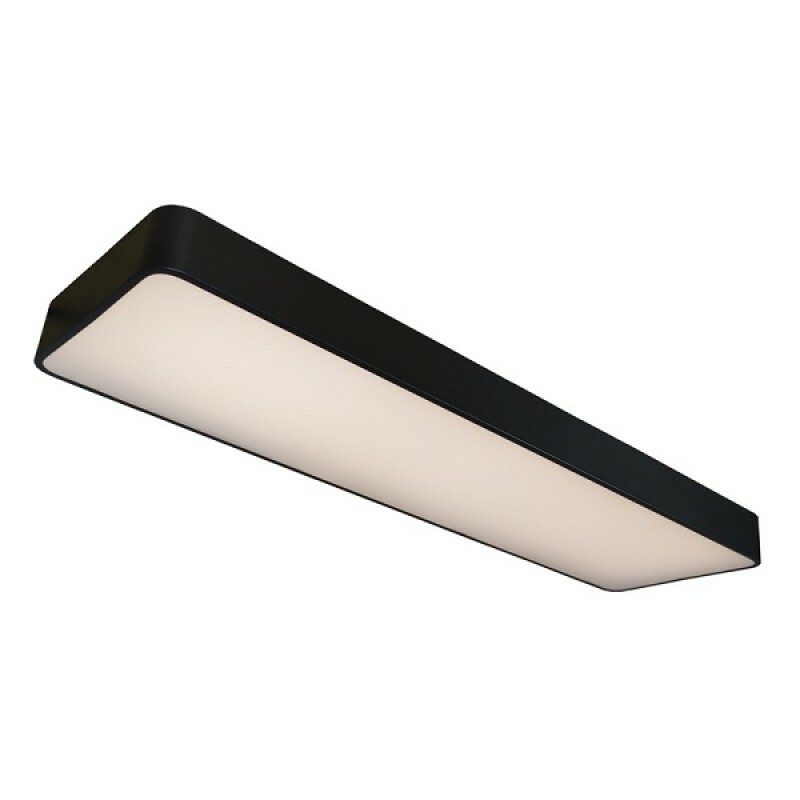 High CRI combined with stylish design make this unit perfectly suited to retail applications. 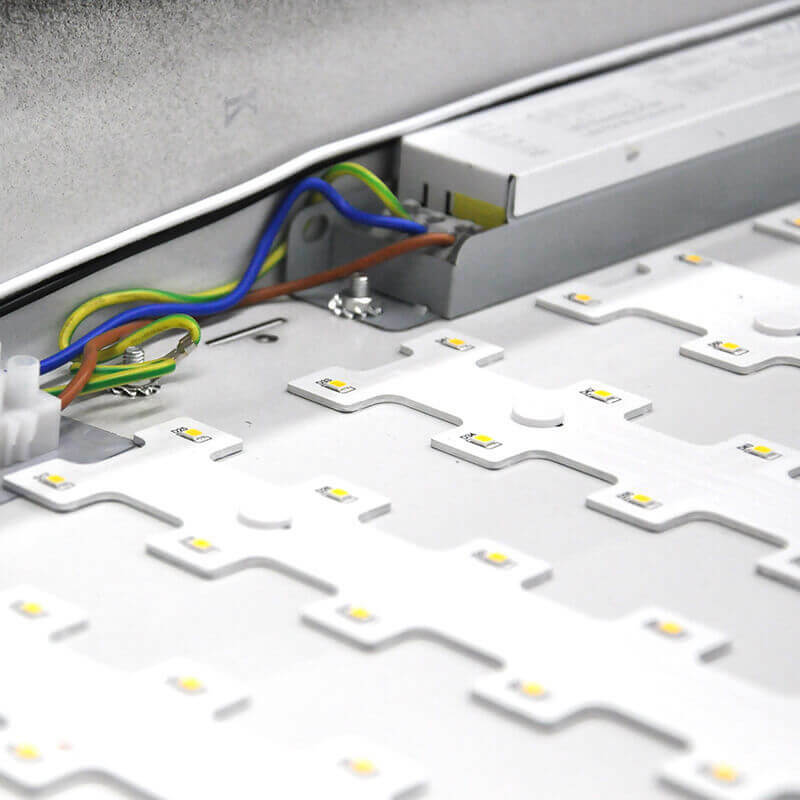 Further options of dimmable: DALI and 1-10V, as well as built-in microwave sensor (-MI) for occupancy detection, or built- in PIR sensor (-PIR) for occupancy detection and daylight dimming functionality. 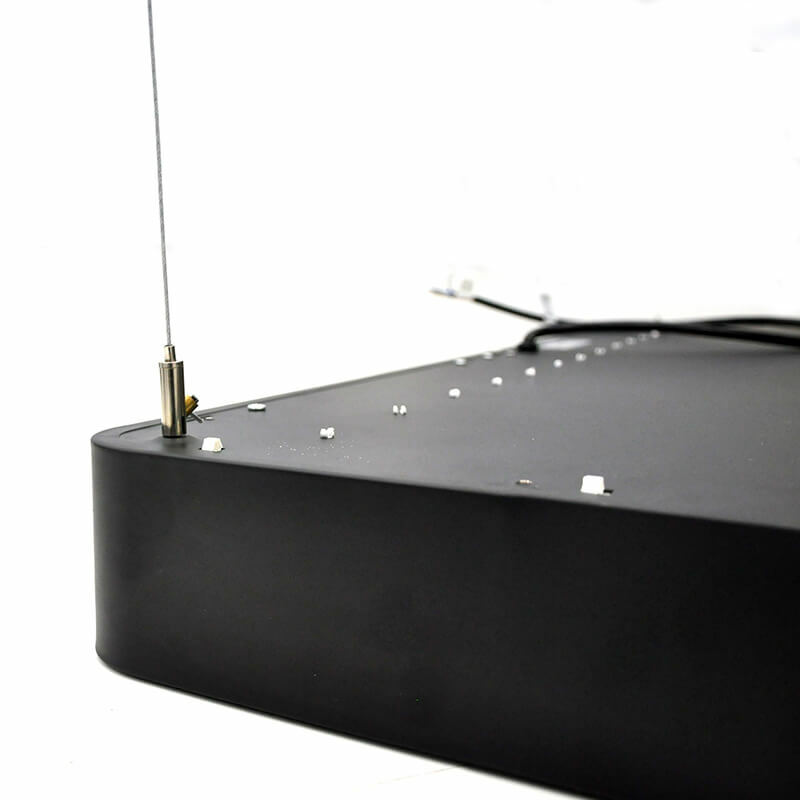 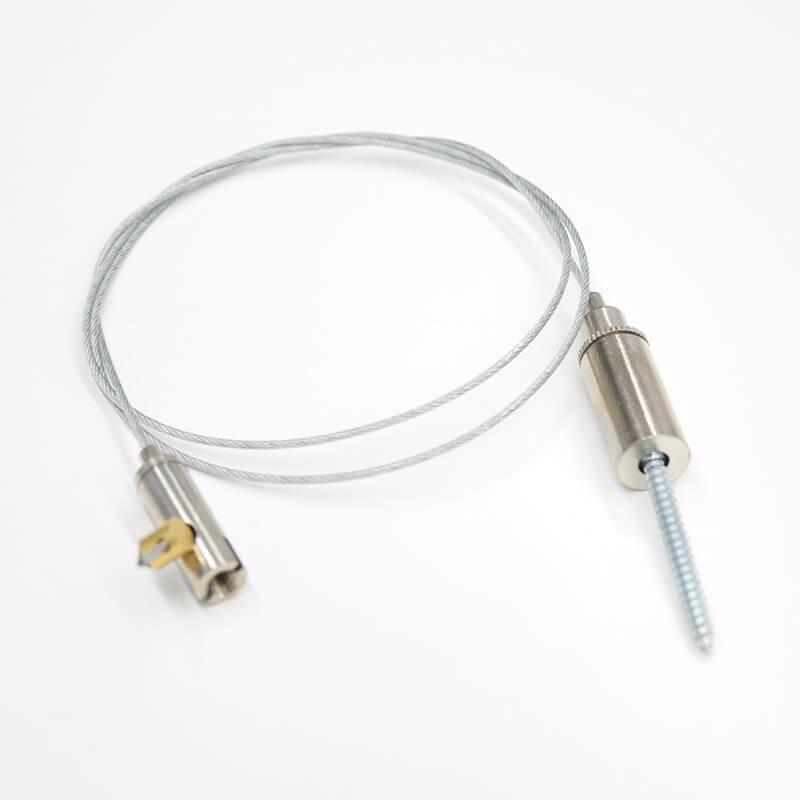 3-hour emergency version available with self-test and LED indicator light. 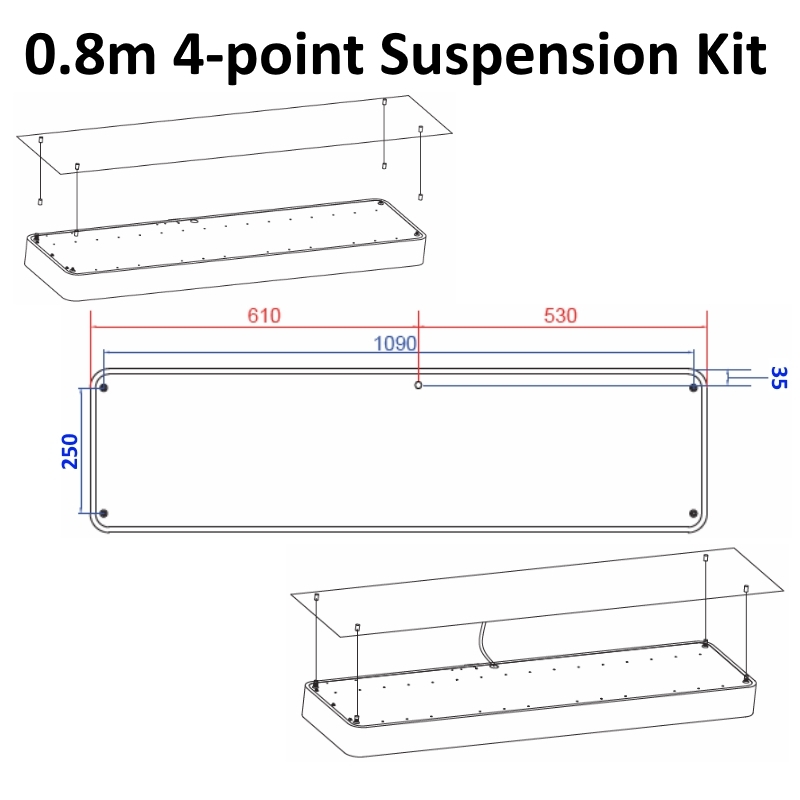 Luminaire designed for column/post mounting at heights of 4 - 16m, with a range of sizes across 40W ..